With turmeric’s notable bright orange-yellow hues, the tropical herb has become a staple to Vietnamese cuisine and culture. While turmeric provides the eye-catching color of the southern bánh xeo (Vietnamese “pancake”) and the savory aroma of the northern chả cá Lã Vọng (turmeric pan-fried fish). It has also long-served as a medicinal herb in Vietnam. 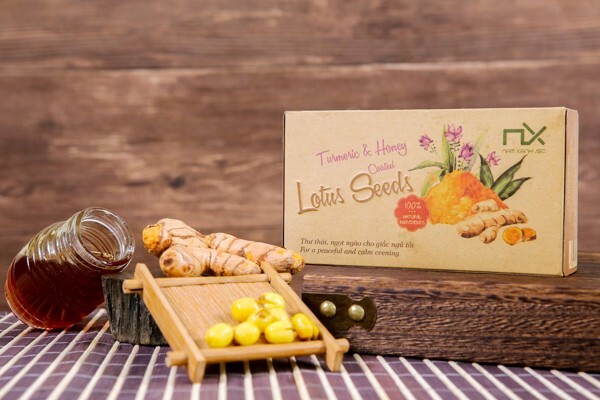 Turmeric has been traditionally rubbed on cuts and bruises to promote healing, and recently blended with creams to mitigate heat rashes, or bothersome mosquito bites. With the help of nanotechnology, the naturally occurring antioxidant curcumin of turmeric has been used for cancer treatment. 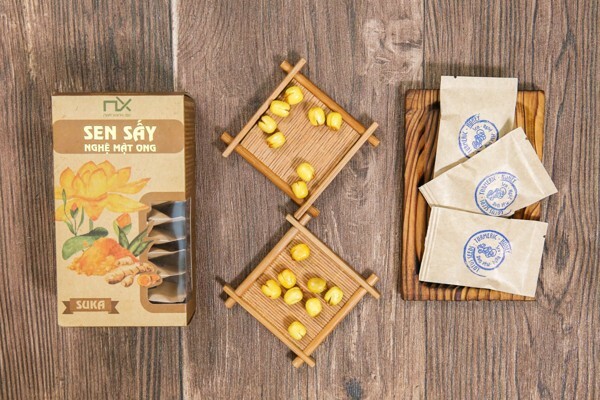 Nam Xanh has hand-selected its turmeric to come from the northwest region of Vietnam, an area with the perfect climate to grow turmeric — temperate, humid and just enough rainfall seasonally. 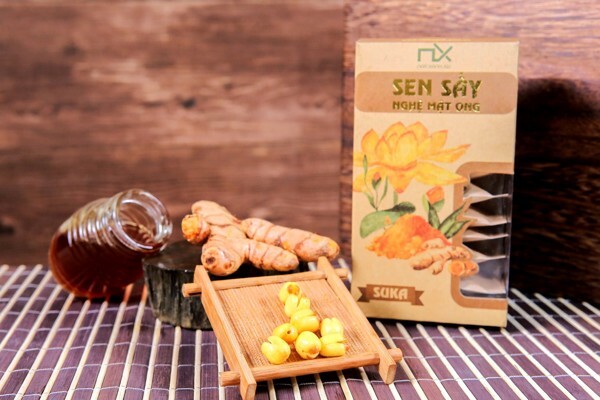 In combination with honey and coating with a variety of nuts, turmeric brings strong, earthy undertones to your everyday snack and surely one you will not forget.